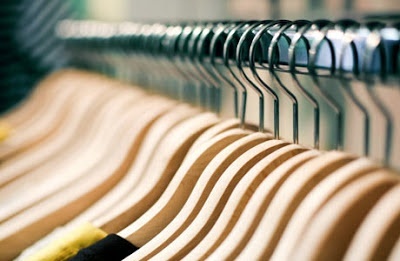 Is Your Closet "Oscar" Worthy? 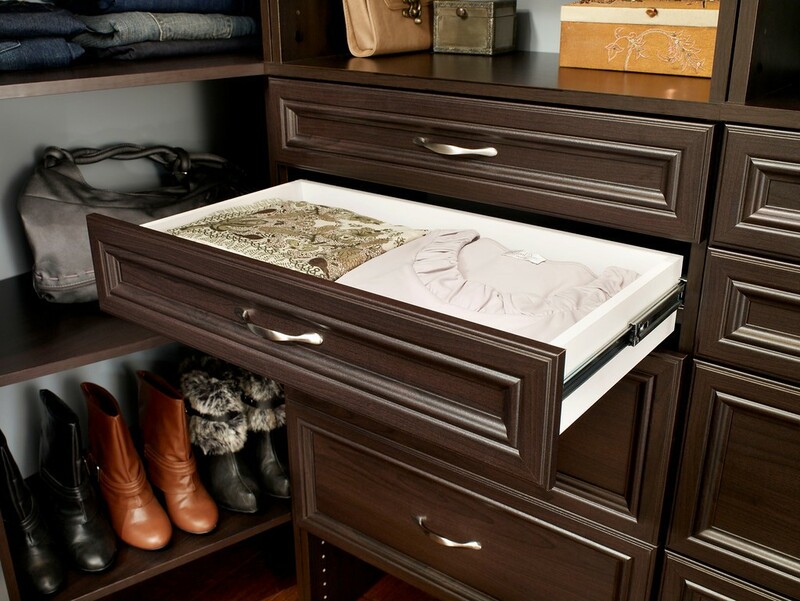 Needing some more inspiration and tips to help you get that perfect closet? Good thing we’ve added three more QuickTip videos to our Storganization channel! Check them out below. 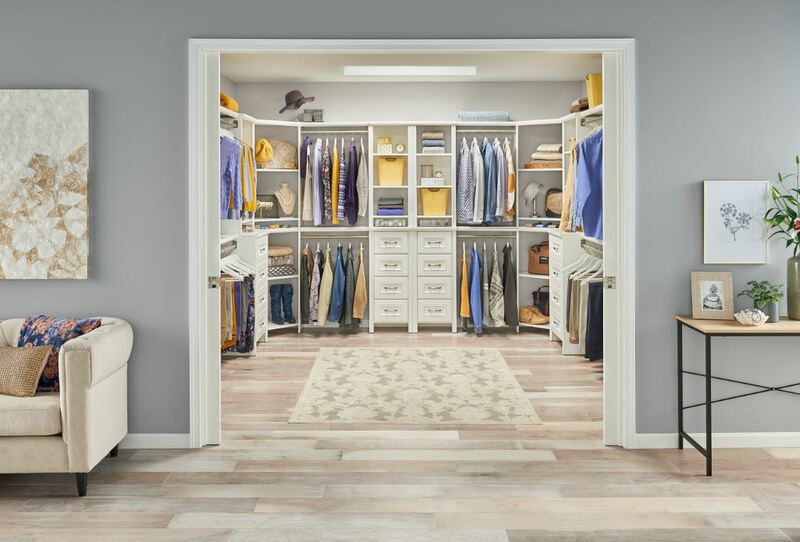 When is it appropriate to create a new closet space or just adapt what you currently have? Quarterly Clutter Check- How’s It Going?